When SERVPRO of West Austin/Lakeway has an open position, we are looking for a team member who is: wonderful with customers, detail-oriented, has quick turnaround times, fantastic response times, and who genuinely cares about the customer having a superior experience. 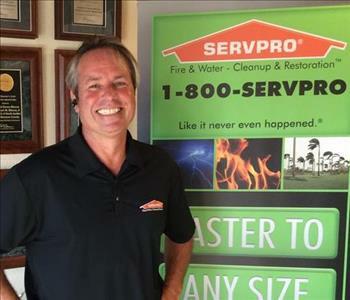 At SERVPRO of West Austin/Lakeway, our goal is for our customers to want to recommend us to their friends and family. We need great employees to help us achieve that goal! Below are the current careers SERVPRO of West Austin / Lakeway has available at this time. If you would like to apply to any of the open positions, please send your resume to servpro8109@servpronorthaustin.com.